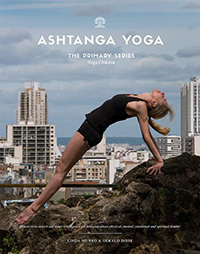 Visit the new Ashtanga.com Store! 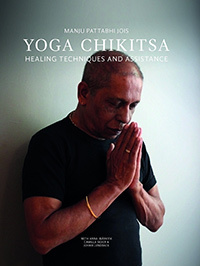 Ashtanga yoga is a system of yoga transmitted to the modern world by Sri K. Pattabhi Jois (1915-2009). 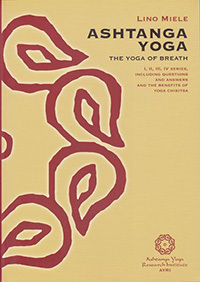 This method of yoga involves synchronizing the breath with a progressive series of posturesa process producing intense internal heat and a profuse, purifying sweat that detoxifies muscles and organs. The result is improved circulation, a light and strong body, and a calm mind.